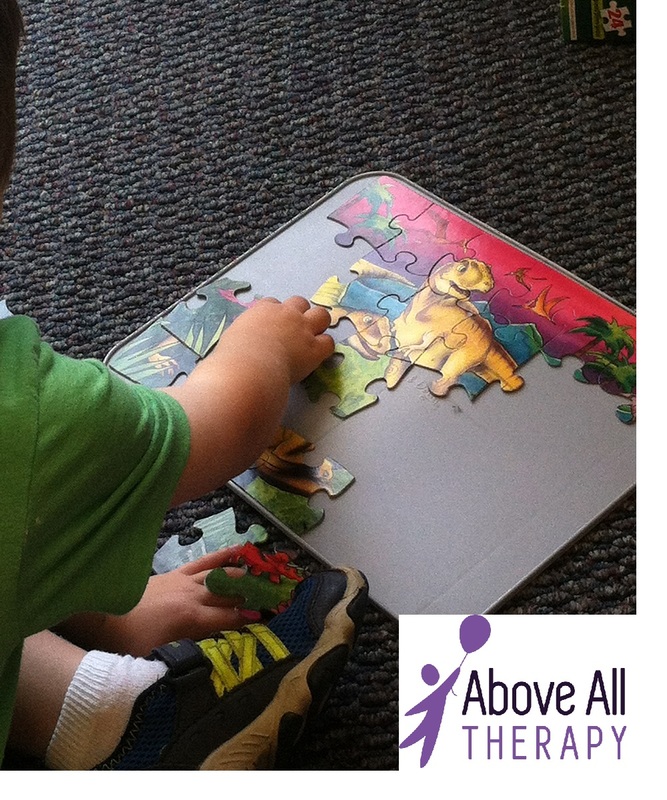 Above All Therapy has taken great care in perfecting its Cleveland area early childhood center. The location is warm and inviting so that children have the opportunity to explore and engage in natural play-based learning. We use a theme-based curriculum that aligns with the state of Ohio early childhood benchmarks as well as personally designed individualized goals to meet each child's unique needs. We believe in a best-practice methodology and understand that all children do not learn the same way. Teaching styles that work for one child may not work for another child. Although our core methodology is Applied Behavioral Analysis (ABA), we use additional teaching methods to supplement the learning process. We incorporate play, TEACCH, sensory integration, Floortime, PECS, and others. Please contact us or click the links below for more information on these methodologies.